Live! From the Royal Festival Hall! The exhibition has been installed, and looks great. Come down and see for yourselves. 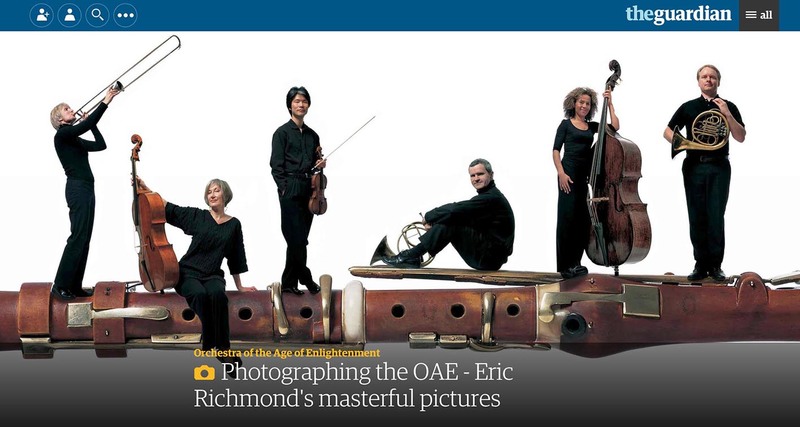 https://www.theguardian.com/music/gallery/2016/jun/03/photographing-the-oae-eric-richmonds-iconic-pictures. Click here for a look.